Travel to a faraway land, ruled by magic and threatened by evil. 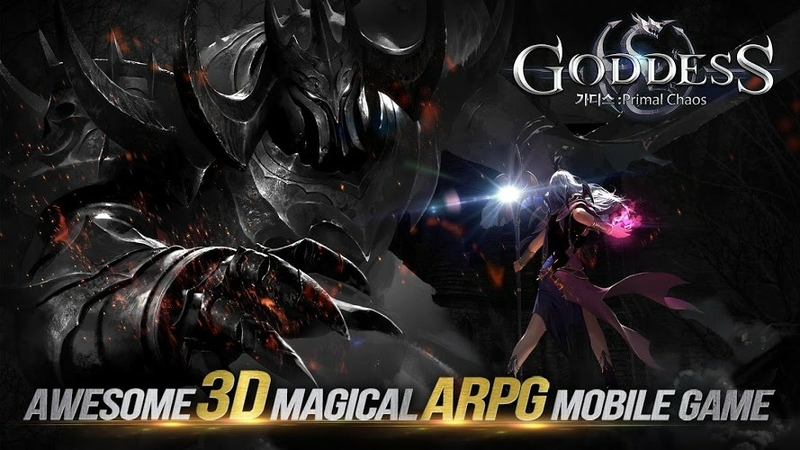 Play Goddess: Primal Chaos on PC and Mac to experience the most anticipated mobile game in years. As the hero of our story, you have been tasked with a little quest… Of saving all of humanity and the spirit world. The Tyrant has taken control of the land and you will be traveling back in time before the birth of the Tyrant. Follow along with an intense storyline as you tackle evil monsters and deadly players from all over the world. 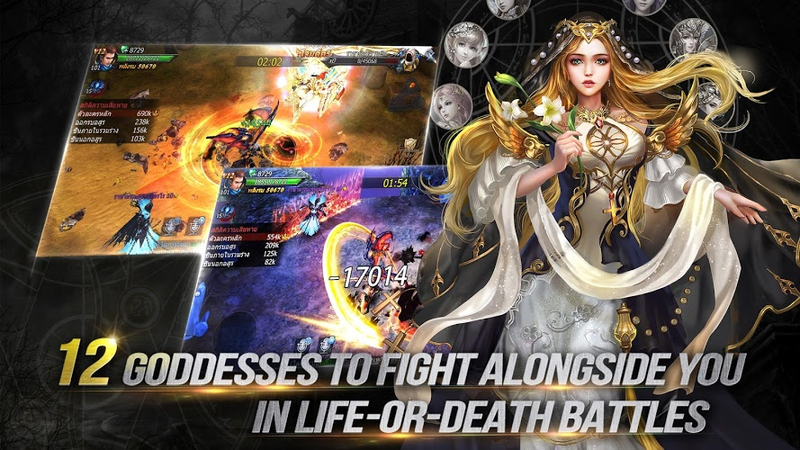 Play Goddess: Primal Chaos on PC and Mac with the free BlueStacks player. In the land of Goddess: Primal Chaos, you will need to harden your nerves and set forth on a dangerous journey. 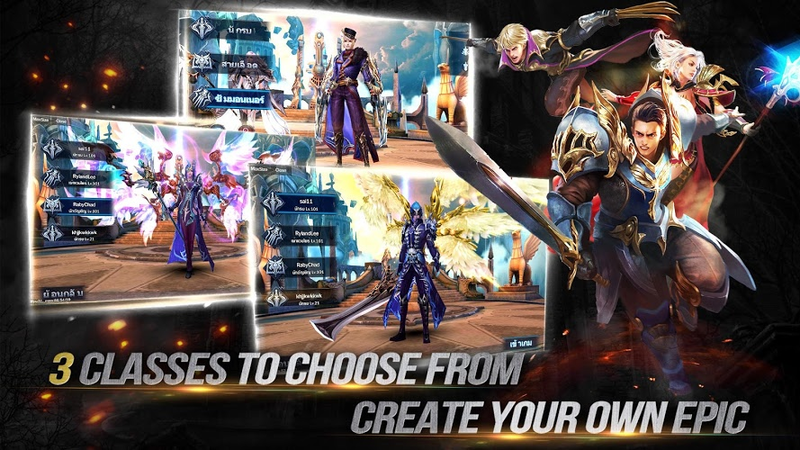 The primal urge to fight and survive must permeate throughout your whole being, and BlueStacks is packed with that primal urge to win. 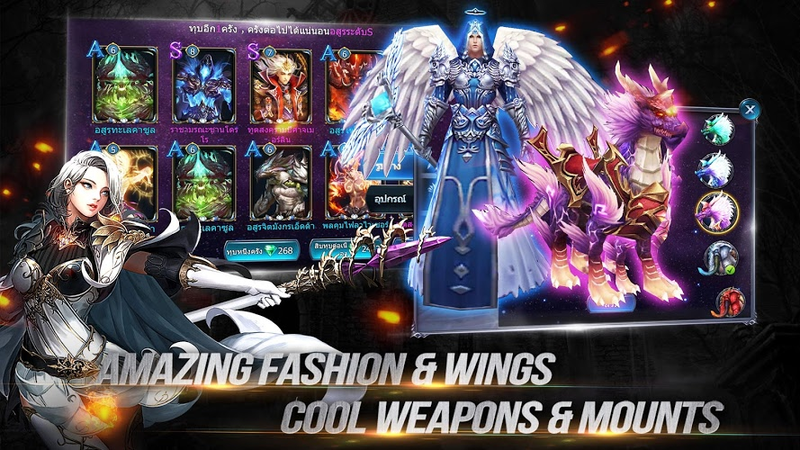 Play all of your favorite mobile games right on your computer with BlueStacks and see why the world of mobile gaming will never be the same. Move and control the action with precise controls using your mouse and keyboard, while the key mapping feature will ensure you never have to play around with control settings again. The large screen display of your computer gives you a better chance to spot an opening and go for the attack. 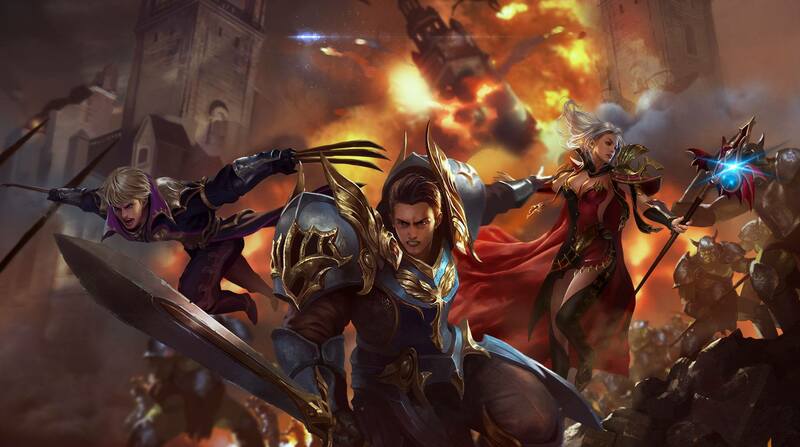 BlueStacks is the next generation of mobile gaming here to enjoy today. The one thing the world can always use a little more of is action-packed chaos. Bring the world – and your viewers – exactly what they want by streaming Goddess: Primal Chaos to some of the largest social and sharing networks on the net. With the ease of one-click controls, you can become the most popular tuber online as your broadcast every single Android game to the waiting world. Stream Goddess: Primal Chaos to sites like Facebook Live, Twitter, and Twitch to give your followers steady content that they can view and share. 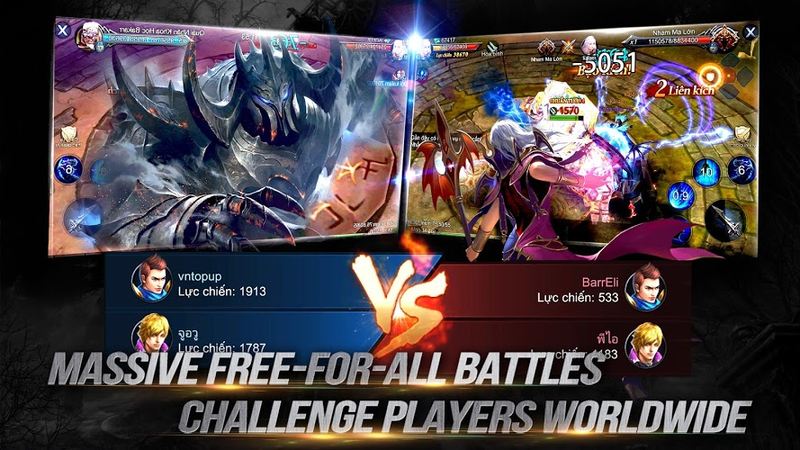 Bring the world into your world with the free BlueStacks app.